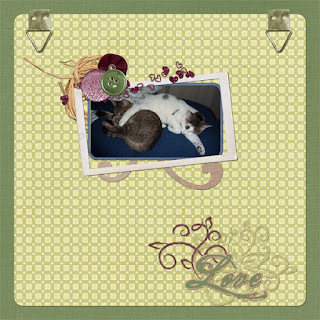 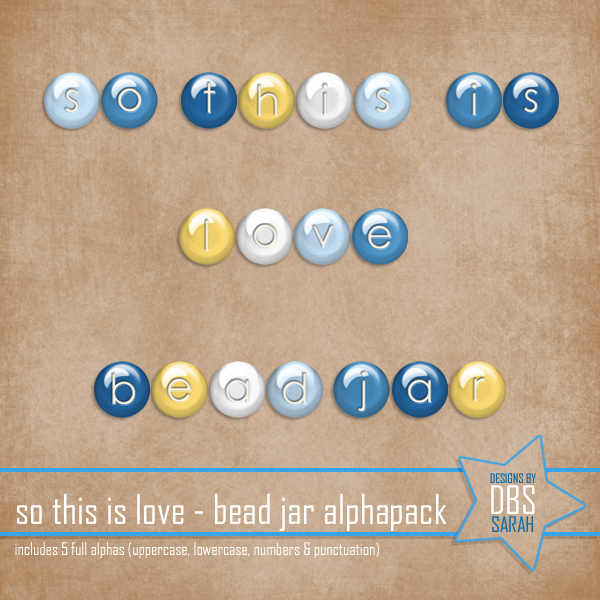 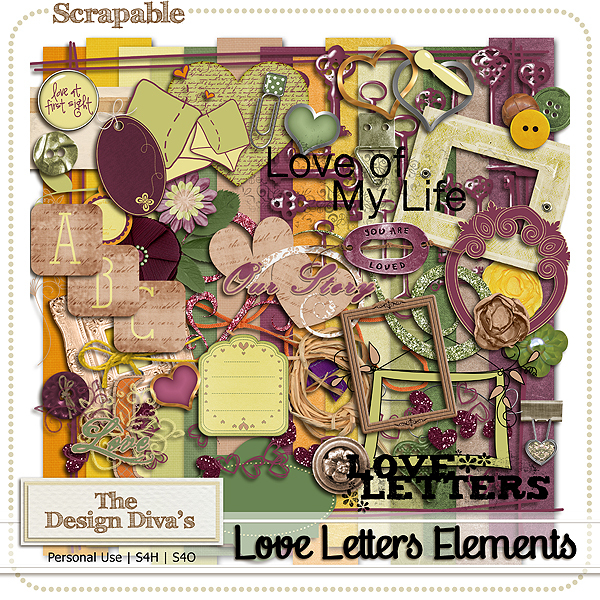 the new megacollab at scrapable is called loveletters, a huge kit with beatyfull collors. 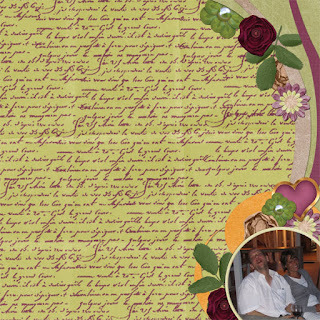 here are the pages i made with it. and this is what i made with it. 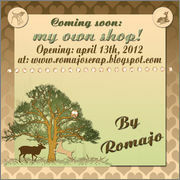 because raoul didnt had the time to post the alpha on little lowlands blog, ill post my alpha here. 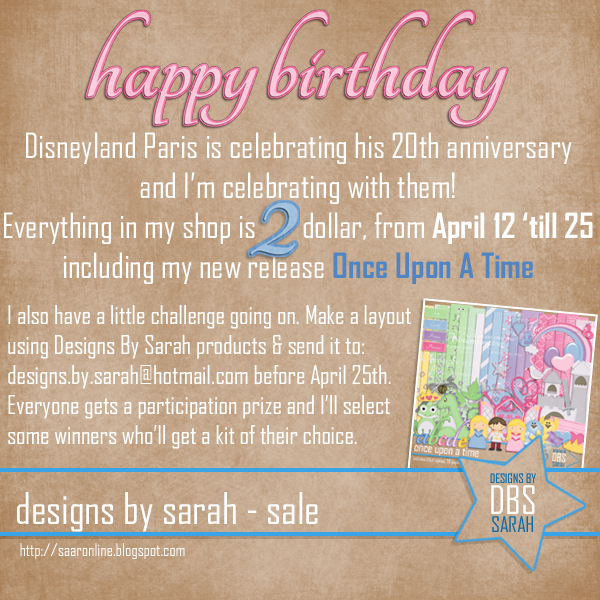 cant place the preview here for some reason but the downloadlink is above. 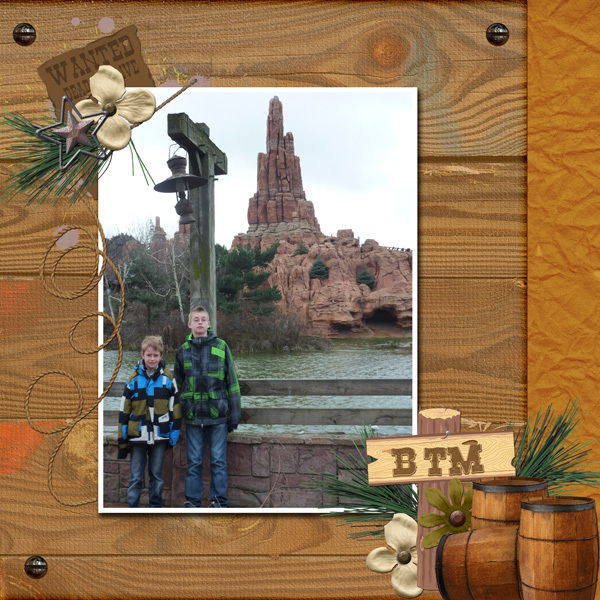 you can see a few letters on this page BTM. 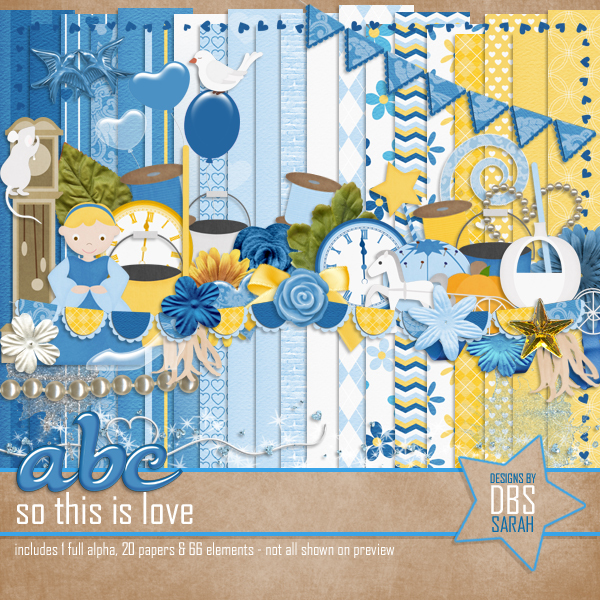 Choo choo another blogtrain of the dutch scrapforum is riding. 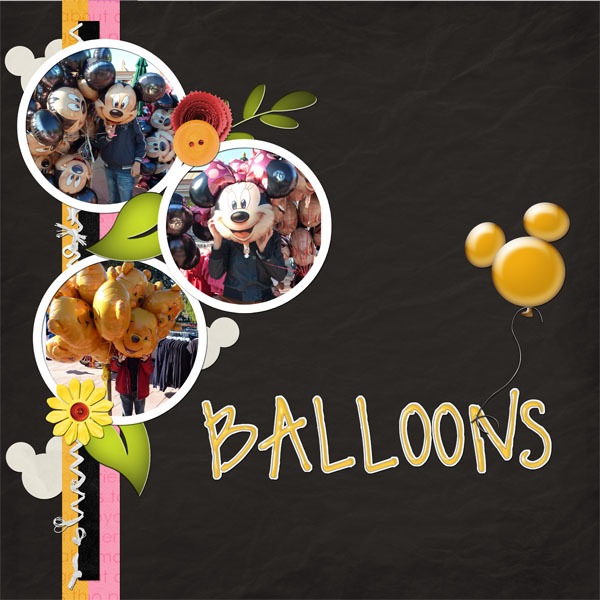 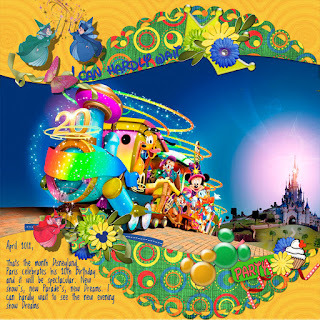 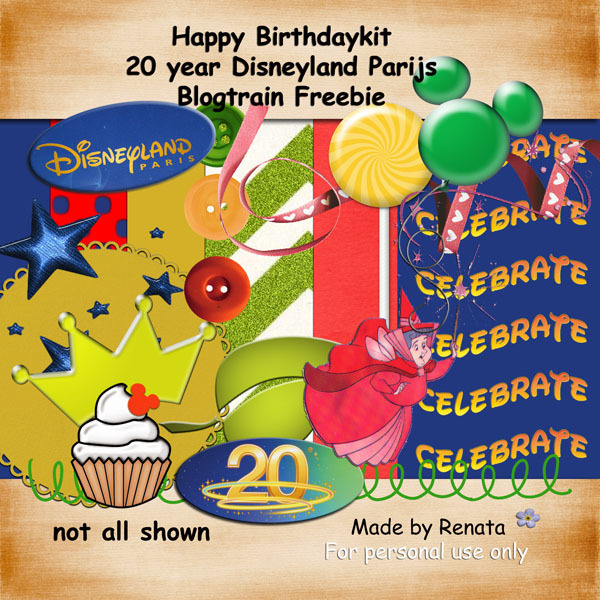 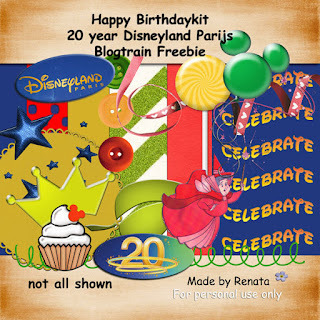 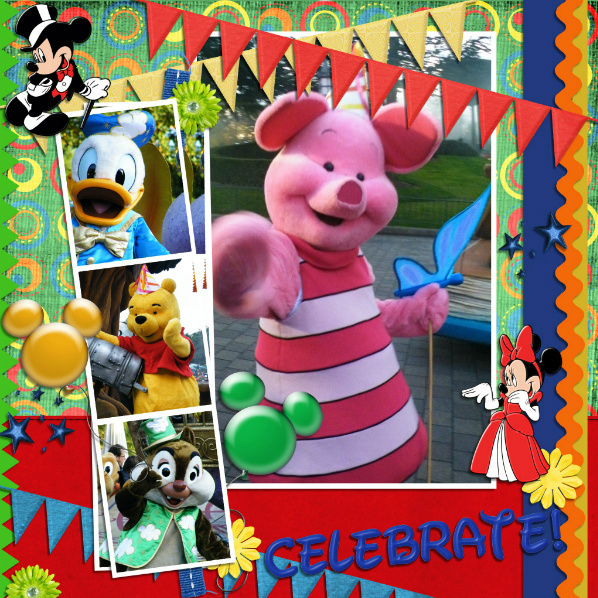 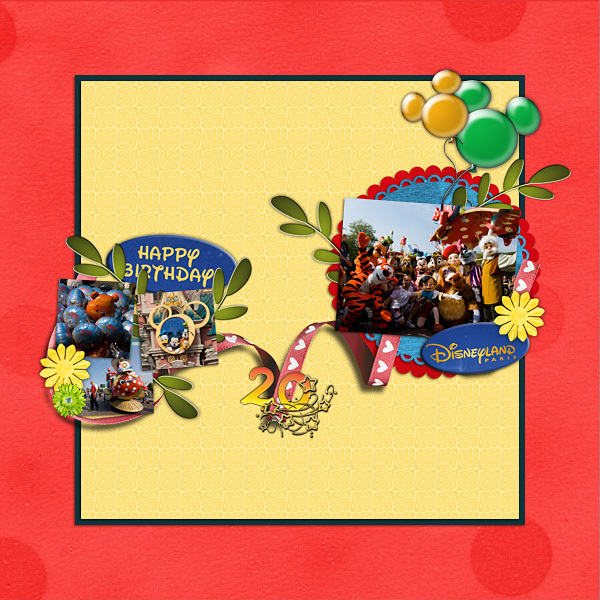 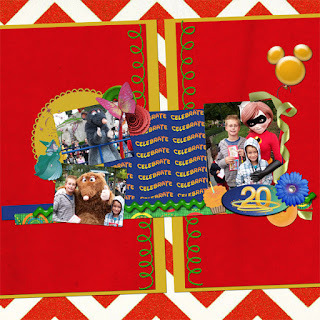 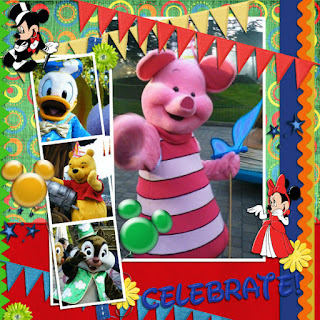 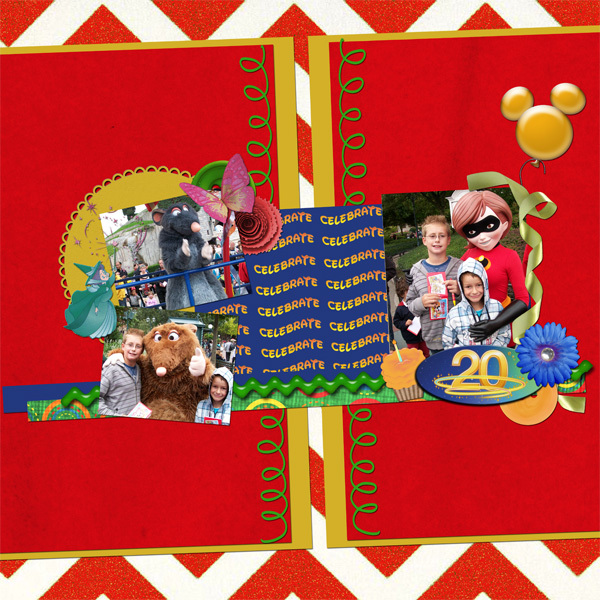 This time we desinged a blogtrain for the 20 th birthday of Disneyland Paris on 12 april 2012. This what i made with it. 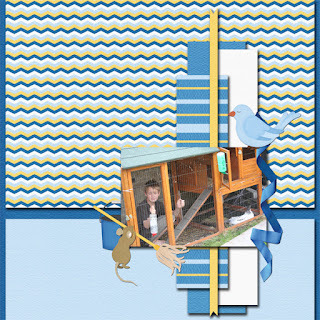 Look on the little lowlands blog how to grab the other parts. 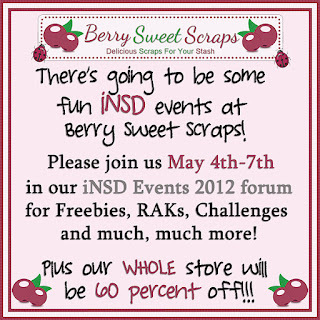 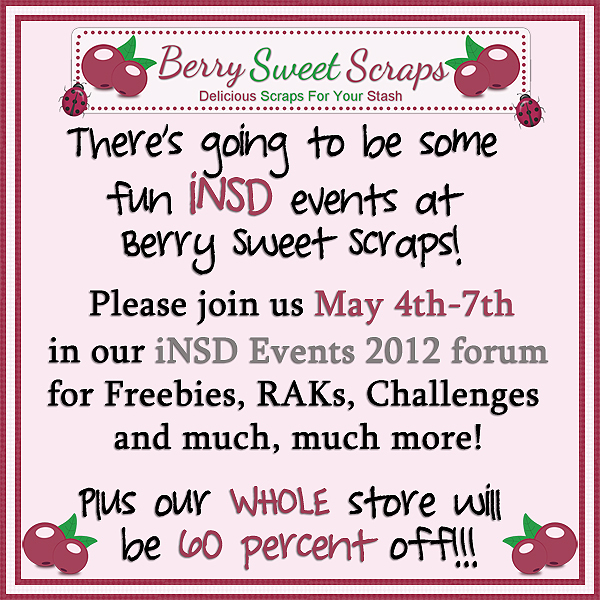 new release from desingd by srah. 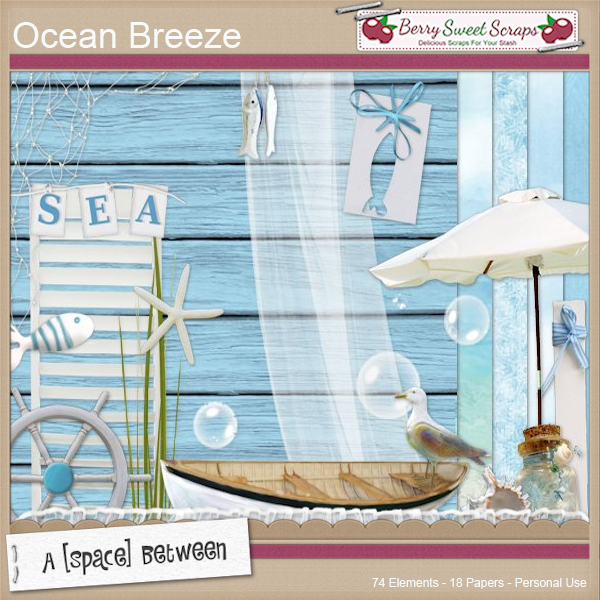 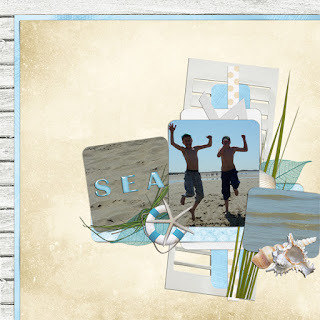 i made this lo with this kit ocean breeze from a space between.